Jeff Otteson is Vice President of Sales at Midwest Bankers Insurance Services, LLC which is owned and operated by the Minnesota and Wisconsin Bankers Associations. Jeff specializes in working with financial institution executives and board of directors with insurance policy review, risk assessment, carrier negotiations, internal control recommendations, best practices, claims support, management/Board of Director education and insurance placement. Jeff has been providing professional lines (FI Bond, D&O Liability, Cyber/Privacy Liability) P&C Lines and Lender related insurance solutions and education to financial institutions for over 25 years. Contact Jeff at jeffo@mbisllc.com or 608-217-5219. 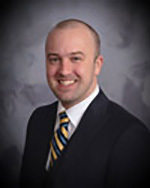 Adam Dawson is Regional Sales Manager at Midwest Bankers Insurance Services, LLC which is owned and operated by the Minnesota and Wisconsin Bankers Associations. Adam specializes in working with financial institution executives and board of directors with insurance policy review, risk assessment, carrier negotiations, internal control recommendations, best practices, claims support, management/Board of Director education and insurance placement. Adam has over 10 years of insurance experience and started his professional career in banking. Contact Adam at adamd@mbisllc.com or 952-857-2604. Yvonne Anderson is an Account Manager at Midwest Bankers Insurance Services. She provides administrative support for the agents and handles the servicing of the customer accounts. 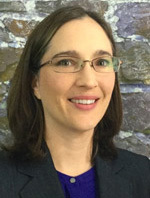 She handles the agency management system and is involved in renewing and reviewing policies. 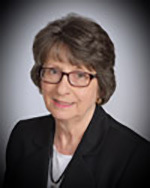 She has over 35 years of experience working in the insurance industry with the last 14 working with community banks in North Dakota and Minnesota. Julie Mello is an Insurance Assistant at Midwest Bankers Insurance Services. She prepares meeting materials, policy quote comparisons and annual policy reviews to support sales efforts in Minnesota and Wisconsin. Julie managed investments for nine years in the banking industry and worked as a recruiter and trainer of insurance sales agents for six years prior to joining MBIS in 2017. 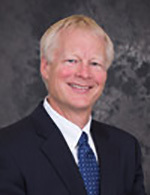 Daryll Lund is MBIS President and serves on the Board of Directors. 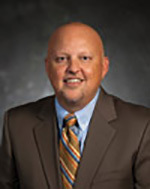 Daryll has over 25 years of banking trade association experience in Wisconsin. In addition to his MBIS duties, he serves as the Executive Vice President and Chief of Staff for the Wisconsin Bankers Association. Dan Melcher is Chief Financial Manager and serves on the Board of Directors of MBIS. 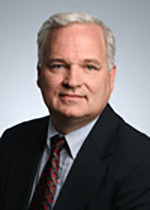 Dan is a CPA with 20 years of experience in financial management for banks in the Twin Cities. In 2001, he joined the Minnesota Bankers Association as CFO and manages MBA’s insurance operations.